Mr. Nerhood manages all of his corporate clients’ needs from the boardroom to the courtroom. His practice focuses primarily on providing counsel to shareholders, directors, and officers of closely-held business entities. He has substantial experience in negotiating contracts, providing guidance on corporate governance, mergers and acquisitions, succession planning, commercial transactions including lender financing, and employment matters. Additionally, he provides estate planning advice to the owners of the businesses he represents. 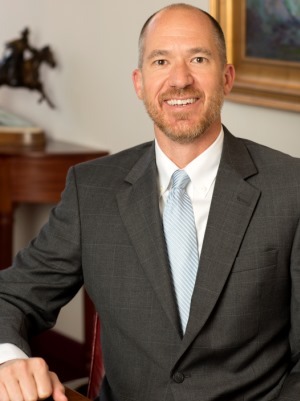 Mr. Nerhood also acts as assistant general counsel to the ECHL – the premier “AA” hockey league in America, the Can-Am League and the American Association, two independent professional baseball leagues. He has extensive experience in labor and employment law, and collective bargaining. He is a co-author of the ECHL’s Collective Bargaining Agreement, has represented the sports leagues in their grievance arbitration process, and successfully defended the Can-Am League’s arbitration procedure for disputes among its member teams through the North Carolina courts. He has represented NASCAR in its defense of its drug testing program. Mr. Nerhood received his undergraduate degree in business administration and his law degree from the University of North Carolina at Chapel Hill.